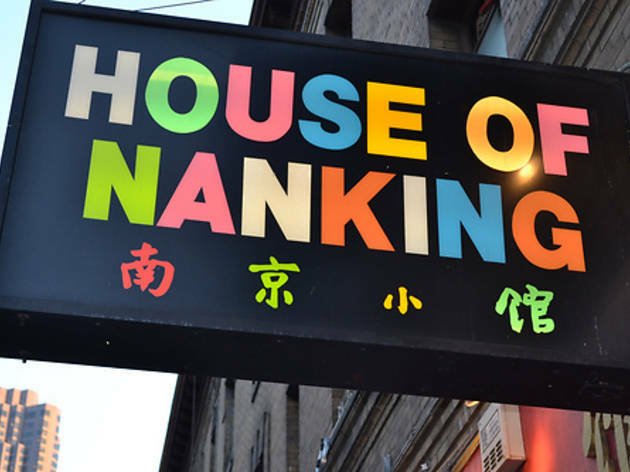 A Chinatown stalwart ever since a local newspaper review sent the masses baying at its doors, House of Nanking frequently has lines clogging the sidewalk in front of it. To set yourself apart, stay away from the mushu and potstickers on the menu. Instead, try the seasonal cold sesame noodles: al dente egg noodles tossed with crunchy fresh pea shoots in a sesame, garlic and dark vinegar sauce. Service is efficient, and if you time your visit during off-peak hours, ask the wait staff about off-menu items, like honey shrimp with sweet potato. Chef Peter Fang’s portrait still smiles down from the wall, though the chef himself is now installed at the upscale Fang in SoMa.